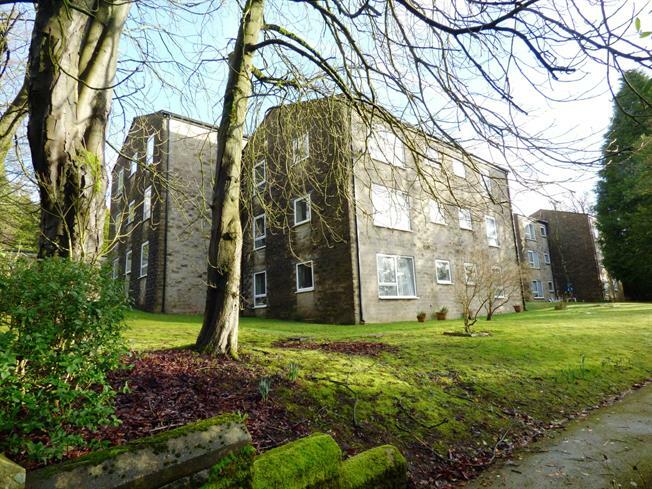 2 Bedroom Flat For Sale in Buxton for Offers Over £110,000. Situated on the second floor this well presented apartment is ideal for buyers looking for a property that is easy to maintain and within walking distance of Buxton town centre. The entrance hall leads to a well proportioned living room and a refitted kitchen, two bedrooms and a bathroom, plus two storage cupboards, one of which is a particularly good size. 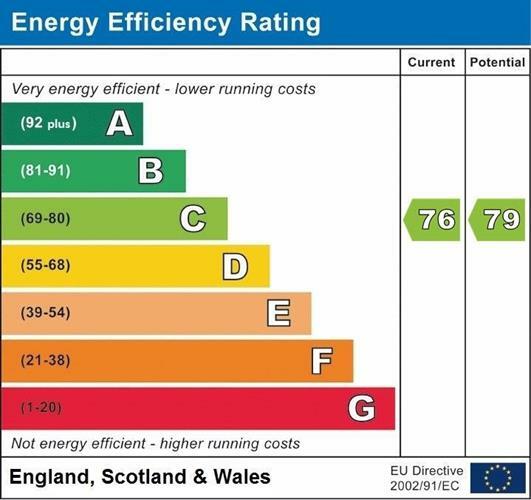 Parking is available within the communal grounds of Thornwood Court and the lease has a further 97 years to run with a ground rent of 10 per annum and an annual service charge of 761.64. Entrance door, intercom, storage cupboard x2. Wall and base units, granite work surface, tiled splashbacks, a stainless steel sink with mixer tap and drainer, space for electric oven with stainless steel extractor over, space for a washing machine and fridge/freezer. Double glazed uPVC window facing the front, underfloor heating. Double glazed uPVC window facing the side, underfloor heating, built-in storage cupboard. Double glazed uPVC window facing the side, underfloor heating. An impressive storage space ideal for storing away the hoover, ironing board and golf clubs.